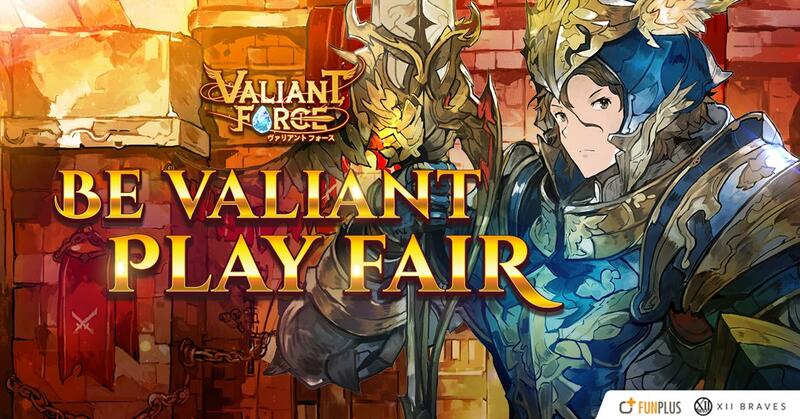 To maintain social stability, the Council of Elders has decided to permanently ban any players caught cheating in Valiant Force. These illegal actions include using modded game app, third party software, or any other methods used to undermine the hard work put in by the other adventurers. Usage of emulators such as Nox, BlueStacks, MeMu, and more others is not officially supported, but does not fall into the ban category (unless modded APK is used). Once again, the council would like to stress that permanent bans will be handed to all first-time offenders once found guilty, and does not believe in showing leniency to these disruptors of peace no matter the circumstances.